LIVE THE DREAM. LIVE TO RIDE. 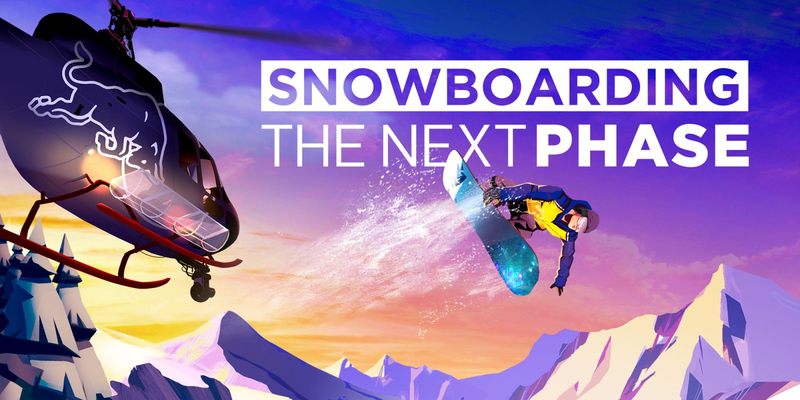 Snowboarding The Next Phase brings snowboarding to the Nintendo Switch for the very first time! Stomp tricks, play against your friends, and make the dream of becoming the greatest boarder of all time come true. Challenge your friends with split-screen multiplayer. Try to keep your high scores on top of the worldwide leaderboard in Arcade Mode, or find the best solo lines in Career Mode. Feel like a pro with our easy-to-learn intuitive Nintendo Switch controls, but there are hours of challenges and tricks to master. Stomp your tricks in the backcountry of BC, explore epic lines in Russia, and experience the bottomless pow of Japan. 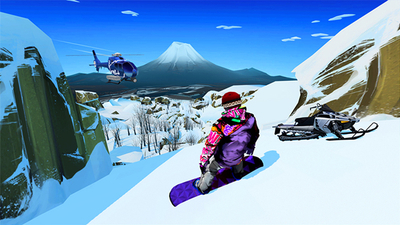 Play on-the-go or connect to your television and play with the Pro Controller, experience Snowboarding The Next Phase how, when, and wherever you want. Separate the Joy-Con controllers and compete with your friends at home or on-the-go. Beat Photo Challenges and get published to Nintendo Album. 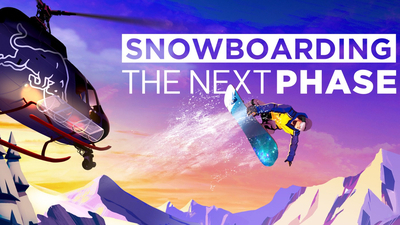 Take Photo mode lets you be an action-sports photographer. 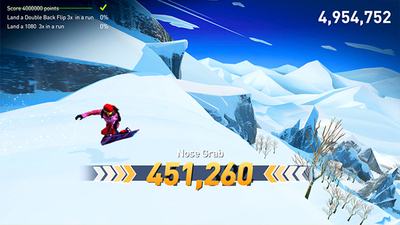 Had I not played other snowboarding titles like Steep and Snowboard SuperJam, I probably would have enjoyed this more. But by comparison, it just falls short. 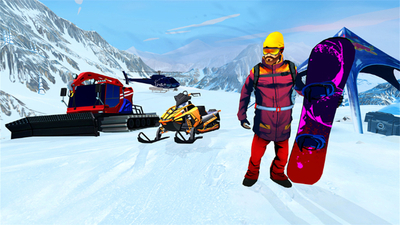 This isn’t a terrible snowboarding game; it’s just more tepid than expected.